Meiling landing on her feet in Oregon, finding a job and saving enough to pay her college expenses. A fabulous trip to Japan in March with WenYu and YaYu, and getting to spend time with our son and family as well as Brett’s sister. Celebrating our first year on Kaua’i in June! WenYu and YaYu’s successful year at their new school. They made friends, lettered in three sports, and did exceptionally well in all their classes. 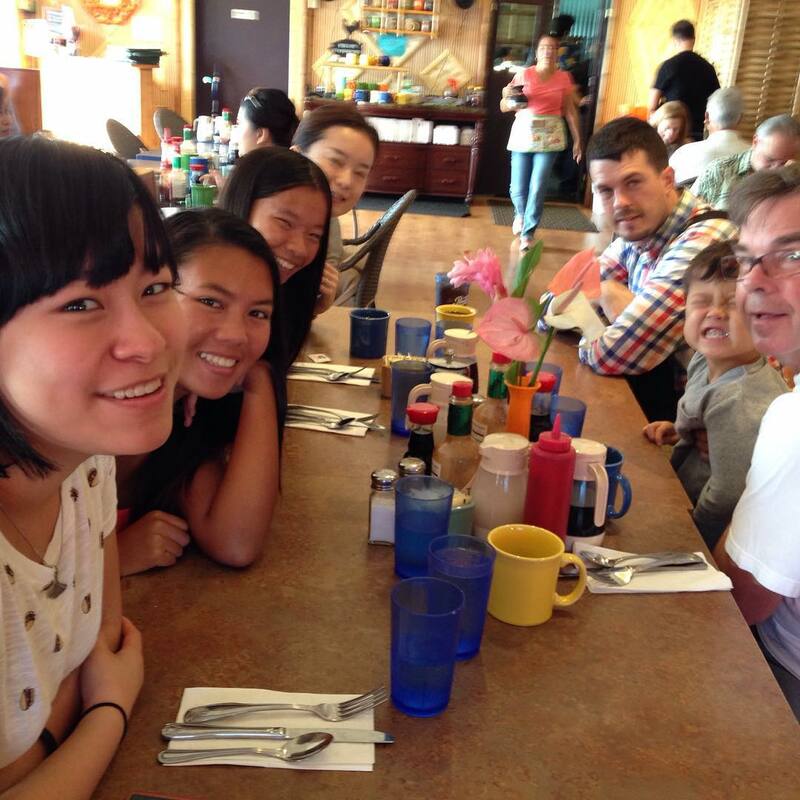 Brett’s great trip back to the mainland in September, getting Meiling settled at college and then continuing on a fun road trip with his sister before heading back to Kaua’i. Successfully retiring from the state of Oregon in November, and getting my Social Security set up to begin in January. Meeting and making friends with three readers (and their spouses) from the blog! Finding a wonderful new house to rent in a great location. WenYu’s selection as a national Questbridge Finalist in November, followed by her acceptance to Colorado College with a full scholarship during their Early Action round in December. 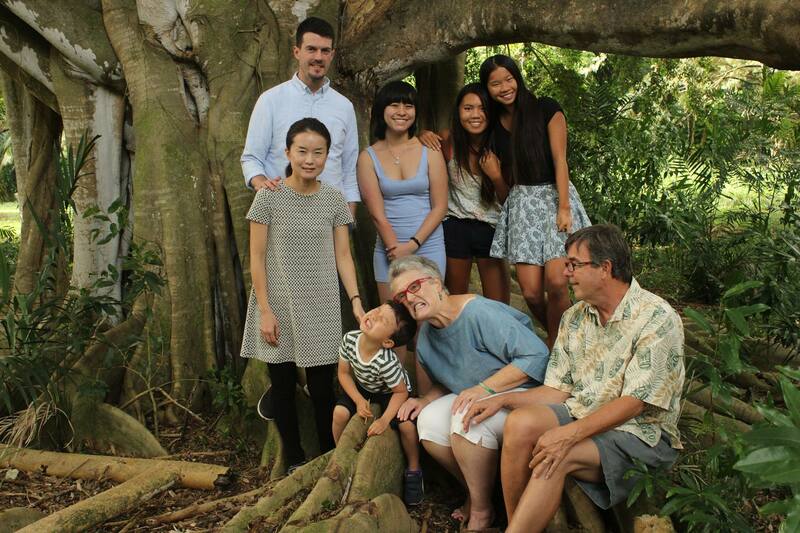 Our whole family being together on the island for a wonderful and memorable Christmas! We have lots to look forward to in the upcoming new year: three trips (the Mystery Vacation™ in March, Oahu in June, and getting WenYu off to college in August), as well as other milestones, such as WenYu’s graduation from high school in May. Mostly though we’re hoping for continuing good health, a calm year, great weather and as many trips to the beach as possible! I’ve never been one to make new year’s resolutions; goals are more my thing. This past year I’ve managed to accomplish a little over half of the goals I set at the beginning of the year, so I’m pretty happy about that. One thing I did not accomplish however was a small goal of losing just eight pounds. 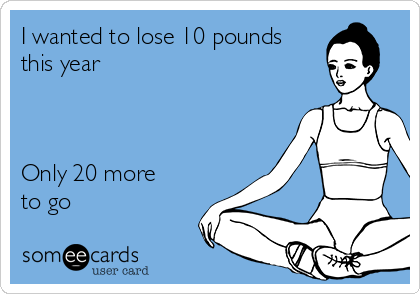 In fact, not only did I not lose eight pounds, I probably gained an additional 10 or 12. I have no excuses. I got lazy, ate too much, did too little exercise and the pounds added up. I currently feel miserable and sluggish. Many foods I use to like just don’t appeal to me anymore, and sometimes I feel like I’m just going through the motions of preparing meals and eating. But, I do not want to “diet” again. I need to shake things up, and these past couple of weeks I have been giving a lot of thought to what might be the best way to do that. I’ve decided that rather than setting any long-term goals for the year when it comes to exercise and diet, I need to take things in more manageable chunks. This year I’m going to try and do things just a month at a time and see how it goes. If it’s going well, I’ll go another month and so on. If it’s not working, is too hard or uncomfortable, or there’s some other reason I’m not happy or satisfied, then I’ll switch things up again and start another month’s run. Beginning on Friday, January 1, and continuing through the first weekend of the year, I am going to do a juice fast. That means only fruit juice, a very limited amount of coffee, green tea, and lots of water for three days. Then, for the rest of the month I plan to continue with a vegan diet (for me only; Brett and the girls will eat as they currently do). I don’t think this will be a permanent change for me, but I’d like to remove all dairy, meat and eggs from my diet for a month and see how I feel. Beginning in February, I will slowly start adding things back into my meals in small amounts . . . if I want them. I’m hoping that by the end of January I’ll have a good sense of how my body feels after going without certain foods and whether I actually miss them or can do without them longer term. As far as exercise goes, I will be waking myself up at 5:30 a.m. in order to take a walk or ride the exercise bicycle (if it’s raining). As I’ve said several times, I am NOT a morning person, but these days my post-menopausal body seems to start sweating and never stop if I move around in any sort of warmth and humidity . . . and it’s warm and humid here all day. So, I’m going to give early morning exercise a try when it’s a bit cooler and less humid. The girls don’t get up until around 6:45 a.m., but Brett will be up and can walk with me if he wants. Again, this is just for the month of January. If it works out, then I’ll continue on in February. Otherwise, it will be back to the drawing board. Brett and the girls agree with me that this is doable, and have said they will help in any way they can. We’ll see – I think at the end of January I’m either going to feel more energized or exhausted beyond measure. I’m hoping for energized. So, a new year and a clean start. One month at a time. My Mt. 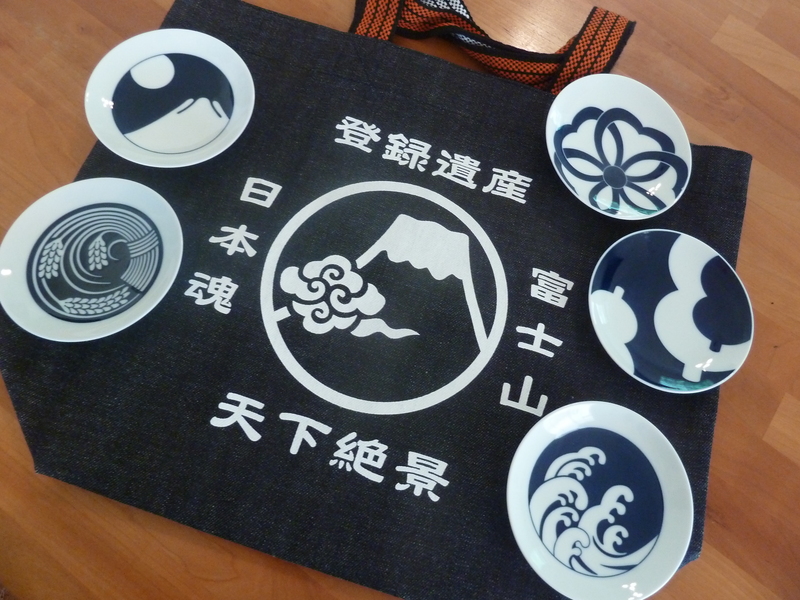 Fuji shopping bag and Japanese small plates. The traditional motifs on the plates are: rice, Mt. Fuji, cherry blossom, gourd and waves. The last Sunday of 2015 . . . .
I’m currently suffering from complete and total grandchild withdrawal, and feeling incredibly sad that it will be a long while before we see our grandson again. I had the absolute best time with him while our son and family were vacationing on Kaua’i, and saying good-bye to all of them late Friday night was very difficult (they left early yesterday morning for three days on Oahu). Brett and I are scheduled to go to Japan again in 2019, but the wheels are already turning in my head to figure out if we can fit in an earlier visit. And, I’m steeling myself for Meiling’s departure on Tuesday, when she heads back to Oregon. I have loved having her home these past two week, but it will be another year before she comes back to Hawai’i. Between school and work she doesn’t think she’ll have a chance to get away until then. She’s happy in Oregon though, and doing well on her own, and I can’t ask for more than that. I am keeping my fingers crossed that I will be able to squeeze in a trip to see her when I take WenYu to college next fall. Reading: I’m about two-thirds of the way through The Martian and am thoroughly enjoying it. There’s lots of science and mechanical stuff to keep up with, but it’s a gripping story. Listening to: It’s a bit noisier than usual around here this morning: the girls are watching a favorite TV show (Jane the Virgin), the washing machine is running, and lawnmowers are going outside. I can still hear plenty of birds singing though! Watching: Brett and I are back again to the M&Ms; we still have a few more to go in each series. Murdoch Mysteries seem to be getting sillier though, but we are enjoying the “darker” turn to Midsomer Murders. We alternate between them each day (tonight will be Murdoch Mysteries). Cooking/baking: I cooked a lot while everyone was here, but we have managed to finish the leftovers (a couple of days ago I wasn’t sure we could). I’m still trying to fit in a few of Meiling’s favorites before she goes though. Tonight’s dinner is butternut squash ravioli with homemade Alfredo sauce, along with roasted zucchini and garlic bread. Tomorrow night will be stir-fried pork with peppers and chili shrimp. There’s absolutely no baking going on – we still have w-a-y too many sweets left over from Christmas. 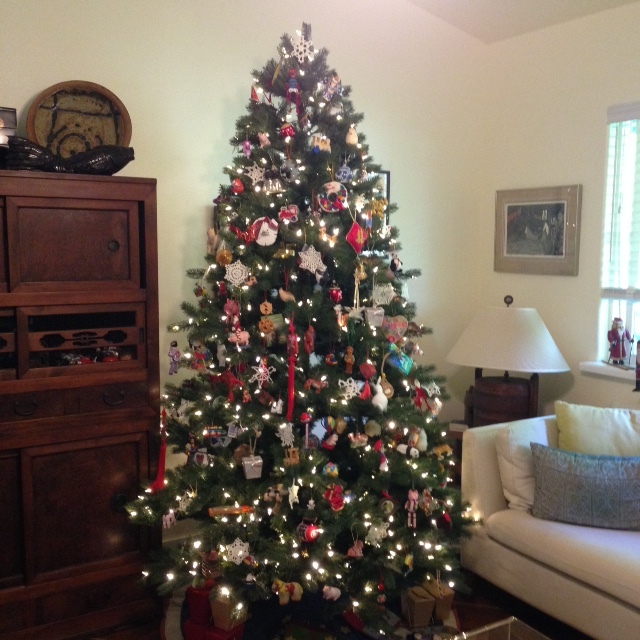 Happy I accomplished last week: Our family Christmas was a smashing success, and a whole lot of fun! Pulling it off involved a lot of work, but it was happy work, and I’d take it on again in a heartbeat. 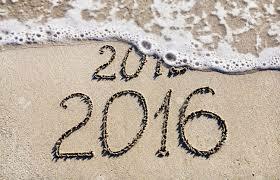 Looking forward to next week: A new year! I almost can’t believe 2016 will be here in less than a week. I am also looking forward to putting away the Christmas stuff in the next few days and getting the house straightened and cleaned for the new year. While we’ve all enjoyed having the tree up, it does take up a bit of room so we’ll be glad to get the space back. Brett and I will get our big monthly Costco shop done sometime during the week as well, although we are very well stocked and won’t need to buy much this time. I am not looking forward to Meiling’s departure on Tuesday evening. Grateful for: I am so thankful that our family had the opportunity to spend time together this year. It’s a hard thing for all of us to coordinate, with our son in Japan and Meiling on the mainland, so when it happens it’s a wonderful thing. We all enjoy each other’s company so much, and the kids all get along so well with each other. Our grandson is an absolute delight, and Brett and I have the best daughter-in-law in the world. Bonus question: What was your favorite Christmas gift? Besides having the whole family together? I didn’t much (thank goodness!) but the things I received were lovely and useful – I can’t pick a favorite. My son and daughter-in-law gave me a set of beautiful Japanese small plates and a canvas Mt. Fuji shopping bag that I saw last spring and had admired. The girls made me a personalized phone case with photos of everyone in our family – I love it!! I didn’t get that Amazon card for books, but I did get a Starbucks card! I hope besides enjoying your Sunday, that you are able to still savor the holiday, and are looking forward to the new year as well! I’d love to hear about your gifts, etc. in the comments! Wishing you and yours a joyous Christmas! My favorite outtake from the photo session . . .
Family breakfast at the Kountry Kitchen! First, thank you for all the lovely comments and congratulations on Friday’s post. We are all still over the moon over WenYu’s acceptance at Colorado College as well her financial aid award. She will most likely accept it, but doesn’t have to commit until May 1 of next year. She’s still going to apply to Scripps College in California, and is already in the pool for regular decision at Wellesley, so wants to wait and see what happens with them. But, she’s strong on Colorado – she knows it’s the most selective of all the schools on her list, and the financial aid award is amazing. I was also thrilled to be able to call and tell my mom that WenYu had been accepted at Colorado. My mom graduated from CC in 1945, and WenYu wrote a bit about her grandmother’s experience there in one of her essays, connecting it to her own reasons for wanting to attend. Our family is having a GREAT time together! Yesterday morning we all went out to breakfast at our favorite spot in town (the day before I fixed breakfast for everyone here), then YaYu and I went with our son and family to ride the train at the Kilohana Plantation. Later today we’re having our “official” family photo session, a one-hour shoot with the photographer in a garden setting, and this evening our son is taking his sisters to see the new Star Wars movie. You’ve got to love Kaua’i – no ticket pre-sales, and the theater owner said if one theater fills up, he’ll just open another and show the movie there to any overflow, even if it’s just five people! And, tomorrow evening we’re heading to the luau – we’re all looking forward to it. Reading: I stayed up into the wee hours last night to finish The Last Taxi Ride – couldn’t put it down. It was a good mystery and now I want to read the first book by the same author. I’m ready to start The Martian by Andy Weir. It was recently made into a movie, starring Matt Damon, and got great reviews. Listening to: Lots of birds singing. It was raining earlier this morning, but now that that’s cleared off and the birds are out and singing. Watching: We’ve been watching Disney movies with our grandson whenever they’re over at the house. His current favorite is Mary Poppins, but we’re going to introduce him to Babe this week. Brett and I still try to squeeze in one of the M&Ms after things quiet down at night. It’s looking though like we won’t be able to finish them all by the end of the year. Cooking/baking: This evening I’m putting together a “Mediterranean feast:” spanakopita, pita bread, falafel, tzaziki, hummus, feta cheese, cucumbers and tomatoes. YUM! Happy I accomplished last week: I don’t think I accomplished anything at all other than to enjoy the time my family. Now that I think about it though, washing dishes for eight people (sometimes twice a day) has been an accomplishment, if nothing else. 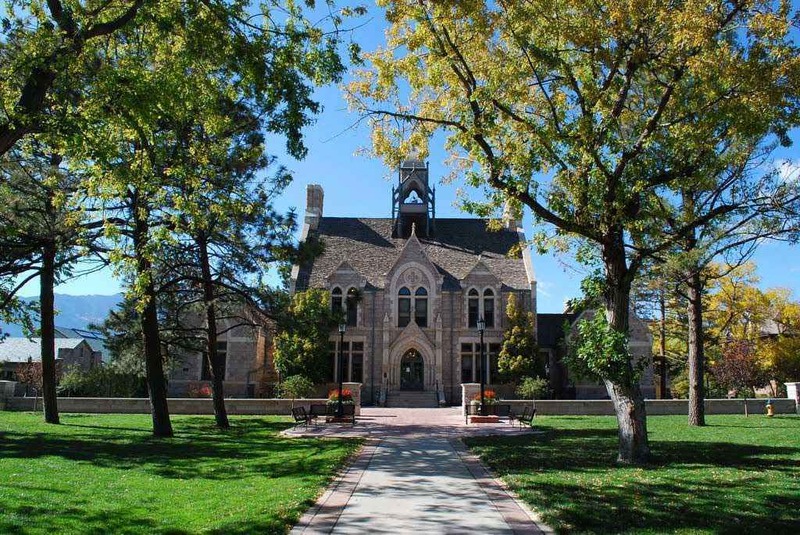 Grateful for: I am beyond grateful for the financial aid that Colorado College awarded WenYu, making the opportunity to attend such a great college affordable. Bonus question: What would you like to get for Christmas this year? I don’t need or want anything, but if someone had to get me something, I’d greatly appreciate an Amazon gift card so that I could order more books for my Kindle. I guess a Starbucks card wouldn’t be so bad either. I don’t go there very much, but it would be nice to have a gift card to cover things when I did. I hope you’ve all enjoyed a relaxing Sunday and that you’re looking forward to the coming week! Our whole family sat down together for dinner last night. It was beyond wonderful. We put $12.91 into the change/$1 bill jar. WenYu was accepted at Colorado College with a full scholarship! 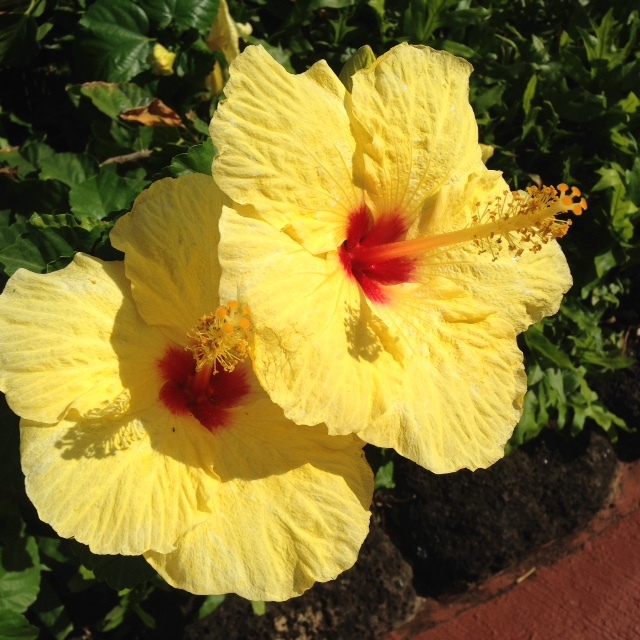 Noho’ana hau’ole – life is good! We’ve been having a great time with Meiling, and are extremely excited about our son and family’s arrival early this afternoon. I’ll try to post when I can in the coming week, but no guarantees when that might be. I’m so excited we’ll all be together this afternoon! Brett and my Christmas gift to each other was delivered yesterday morning: A new Samsung HE washing machine! The matching gas dryer was special ordered and will arrive in another four to six weeks. But, wait . . . didn’t we already have a washer and dryer? Yes, when we moved in here we bought the set that the previous tenant was selling. It seemed like a good deal at the time. We tested both appliances thoroughly before buying, and they appeared to work fine, but it’s been downhill (very steeply) with both ever since. It had become rather obvious lately that we’d bought a couple of real lemons, and that neither appliance was long for this world. Thankfully we didn’t pay a whole lot for them, but it was still money down the drain. In the less than two months we’ve had them the dryer now only operates on one setting, the super-hot one. The start button no longer works – the knob has to be turned to the one setting with the door open and then the door shut to turn it on. And, it will not shut itself off either, and will run indefinitely until you open the door and then manually turn the timer to the off position. The machine washed clothes OK, but whether the spin cycle would work or not became the great unknown. When it took eight tries (and lots of wasted energy) the other day to get the spin cycle engaged, that was the last straw. We thought about getting them repaired, but they were both (supposedly) already-refurbished machines and that obviously had not worked out well. We also looked into doing the repairs ourself as Brett is a handy guy, but parts for the brand (Admiral) aren’t on the island and would have had to be special ordered. We still would have needed a technician to come and tell us exactly what was wrong and which parts to get because we could find next to no repair information online. A repair technician’s visit here starts at $120. Plus, those appliances use/used a lot of energy, and energy here is not cheap. The dryer especially is a major energy hog. We line dry most of our clothes these days, but still use the dryer for towels or on rainy days. The house was thankfully set up to accept a gas dryer, which will be a huge energy saver once it replaces the current electric one. So, after discussion and number-crunching we did some research and then headed down to Home Depot. 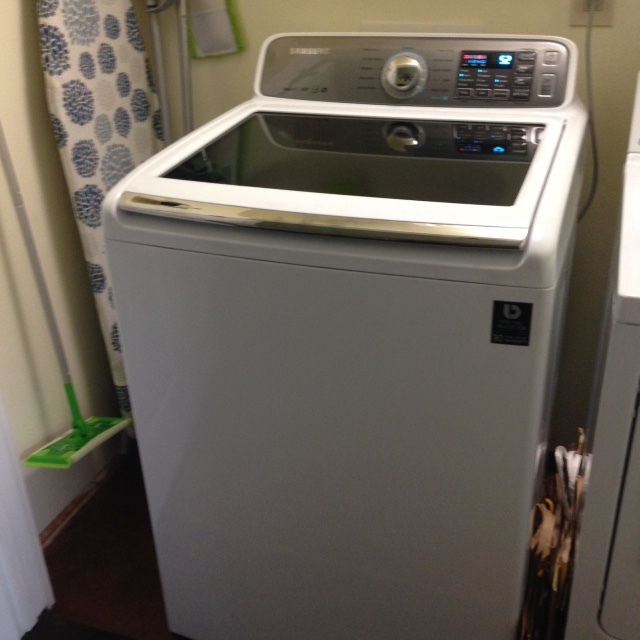 They had the washer that we wanted in stock, and it turned out to be an in-store special with a price lower than the online sale price (same for the gas dryer, although it was not in stock)! With our military discount the price dropped even lower, and we’re going to receive an additional rebate from our local utility company for buying energy-efficient appliances. There should also be quite a nice drop in future electric bills. I’m completely thrilled with our “gift.” The new machine is top- versus front-loading (it seems many HE machines are moving in that direction these days) so no rubber door gaskets to keep clean or watch for mildew. It runs quietly too, and the clothes are spun practically dry, which will shorten drying times both inside and out. It even plays a song when the load is finished! Merry Christmas to us! Definitely not what we had planned, but we’re both happy with how things turned out.